In a class by itself! 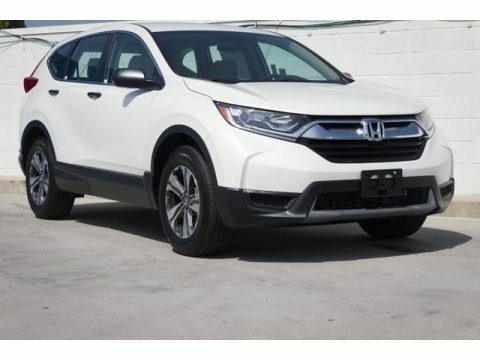 What a great deal on this 2019 Honda! It comes equipped with all the standard amenities for your driving enjoyment. Honda prioritized comfort and style by including: delay-off headlights, an overhead console, and cruise control. Under the hood you'll find a 4 cylinder engine with more than 170 horsepower, and for added security, dynamic Stability Control supplements the drivetrain. We pride ourselves on providing excellent customer service. Please don't hesitate to give us a call.